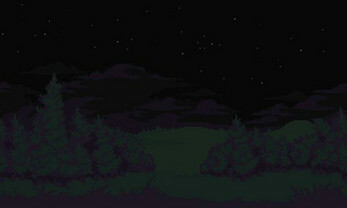 Also included a parallax background to show some depth when looking through the windows. 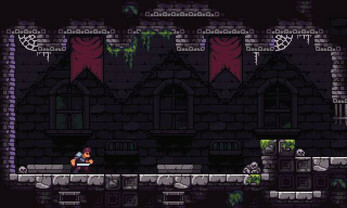 Some background props like a bench and skull piles, a player character and a monster bat enemy sprite. I bought this package and have idea to buy other asset as well. I have few clarification. 1.I saw the window object in decoration folder but it is in black color.How to use that in unity which mapped with tileset.Sorry I am new to game development. 2. Do you have any enemy package? 3. Do you have any plan to combine platform assets as bundle and provide with some discount? Since I am interest to buy. 1. There should be transparency in the window instead of a black colour. Maybe you lost it on some importing in Unity or something like that. Basically put it on a layer above, and under it put whatever background you want. 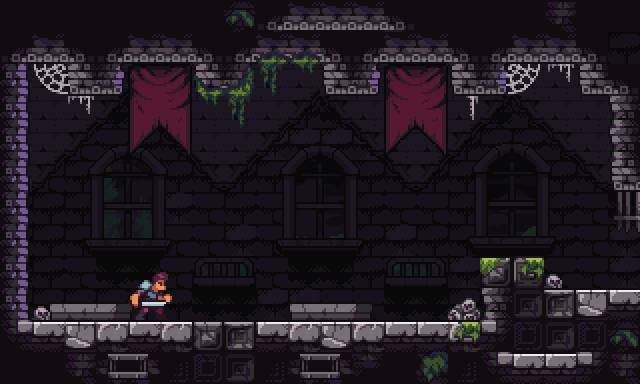 2.I do not have a released enemy pack yet, but I have one in the works, and it should probably release sometime this month! 3. There was recently the winter sale and my packs were on a bundle and discount then, so now they wont be on sale for a couple months most likely. Thank you.I am waiting for enemy pack.Hopefully coming month the bundle will comes with discount. Hi, i'm interested in the pack; but i have a question: how many enemies there are in?. Hey! 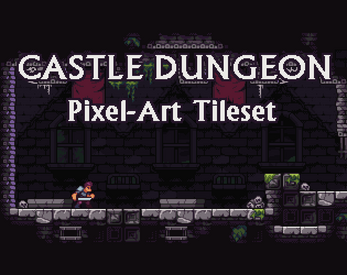 Just one, this is mostly just a castle dungeon environment pack, the character and 1 enemy is just there as a bonus. Oh; ok. Thanks for response. One question more: do you have any enemie's pack? Nope, not yet. Do have some planned eventually, but dont know when ill get to them. Hi, i just purchased the pack, thanks for your job! I have a question, i don't find the background with the windows, but just the "three" background! Did i searched wrong? The background with the windows is tiled so you can create it how you want! Look for the windows objects in the decorations and the tiles in the tileset folder. Oh yes, my fault ^^! Thanks for the fast answer! Not today, but possibly sometime next month. thx, I bought it now... Is there any possibility to get the character sprite without the sword? Yes, I will send you an email with a modified version, where I removed the sword. 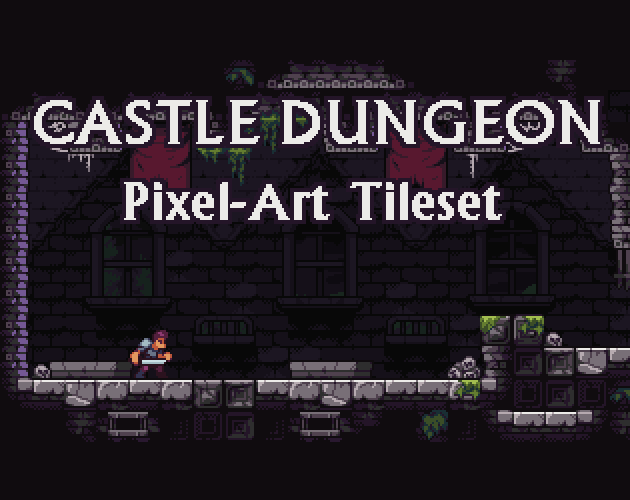 I'm always so excited to see an email saying you have released another asset pack. I love your style and have bought all your previous packs. Very top quality assets and this is no exception, beautiful! Look forward to seeing more! !